Jose Macabra and Dr. Nexus are joining forces to bring you a unique event on board the legendary Ms Stubnitz. 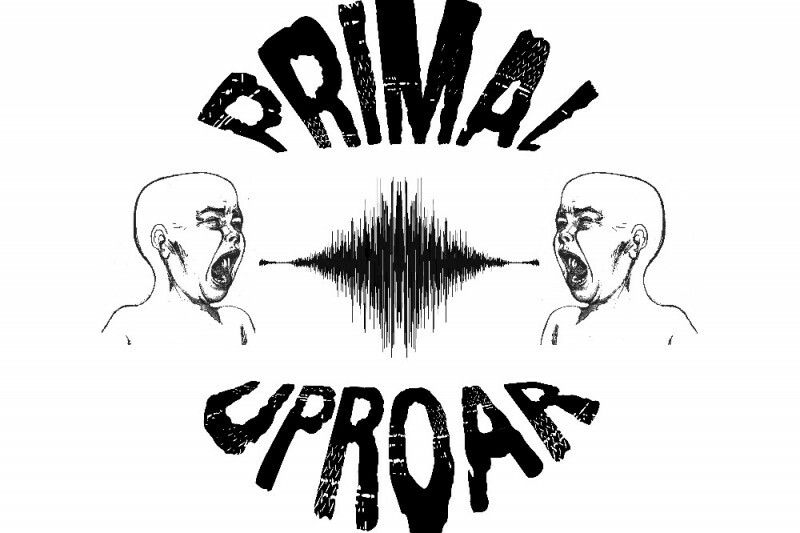 At this stage we need your help to give Primal Uproar an extra economic boost to make sure it happens at the highest possible standards. With your help, we will be able to bring you an event featuring a wide range of international artists to deliver memorable performances at this massive event. 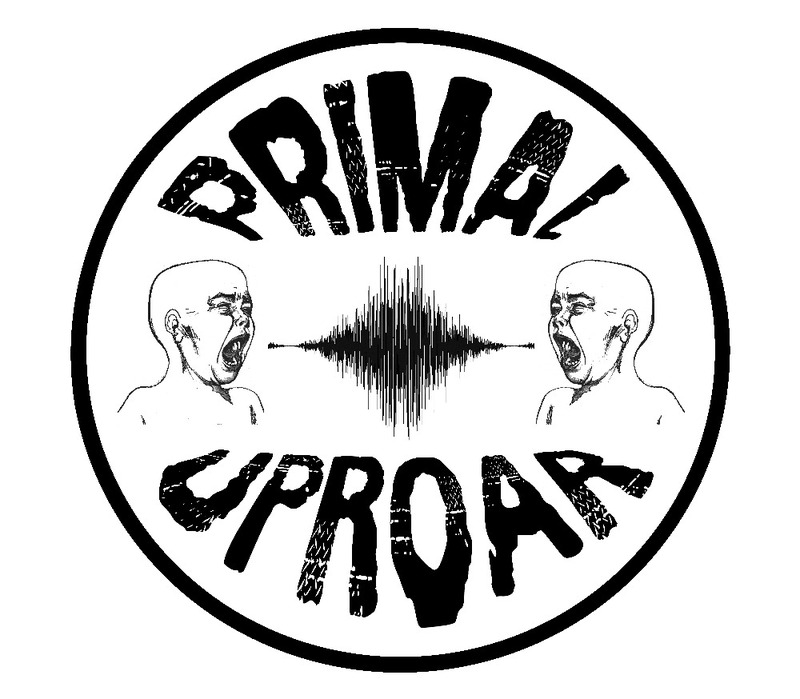 As the line up features more than 40 different artists travelling from all over Europe, Primal uproar need your help to make sure everything takes place according to plan. Our festival is run on a fully D.I.Y basis. To make it happen we’re completely dependent on ticket sales and whatever help you can give this campaign. To make sure this festival runs smoothly and provides a strong basis for a 4th edition in 2019, we need to make sure none of the artists end up “paying to play” and that the promoters don’t put in huge amounts of work and end up making a major loss. These are always risks when organising D.I.Y. events these days, but there is still a demand for bold, original and “underground” events. The only way this can happen is with your help, which as well as helping this event, will help the health of the scene in general. Your contribution will be highly appreciated and will help in the making of our newly born industrial baby. The line up features a wide range of experimental, performance, noise and rhythmic music. Taking place in the cavernous interior of the Stubnitz, these will be high impact and uncompromising demonstrations of today’s electronic avant-garde in action. The first edition of Primal Uproar happened in August 2016 and was a trial for what’s expected to be a long relationship with this impressive boat, bringing artists from all around Europe and cement our bonds with the cultural scene of the cosmopolitan city of Hamburg, Germany. For this 3th edition, our plan is to be able to reward every artist and contributor in the way that they deserve. If you can’t contribute financially, there are other ways you can help by volunteering with us, so please get in touch to find out about the different ways in which you can help make this massive event happen. Please spread the word out there and more than ever “Make Some Noise” and use the Indiegogo share tools to let the world know about it.